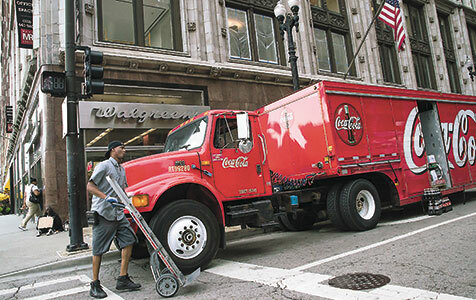 DILUTION: Critics of Coca-Cola’s management shares plan say the move could ultimately give employees effective control of the company. Increasingly generous staff share issues in the US threaten the rights of existing shareholders. That's what boards are for. That's what boards are for. Guarding shareholders' interests.